1. Connect to the Internet and launch Little Musician, and it will automatically check for updates. 2. If a new version is available, a window will pop up and prompt you to download the new version of Little Musician. 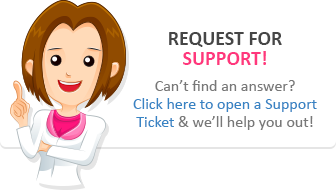 Click on Yes to allow Little Musician to download the new installer for you and will proceed with upgrading your installation. NOTE: If the update prompt doesn't appear, you may just update Little Musician manually (see next section). 1. Connect to the Internet and launch Little Musician. 3. 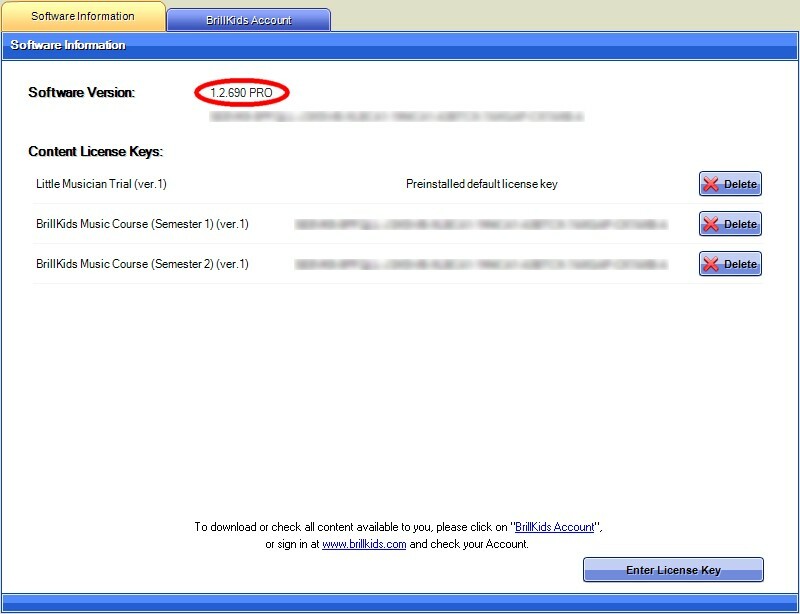 In the "BrillKids Account" tab, sign in to your account and the newest version of Little Musician will be displayed in the Software Download section of the panel (encircled in black below). 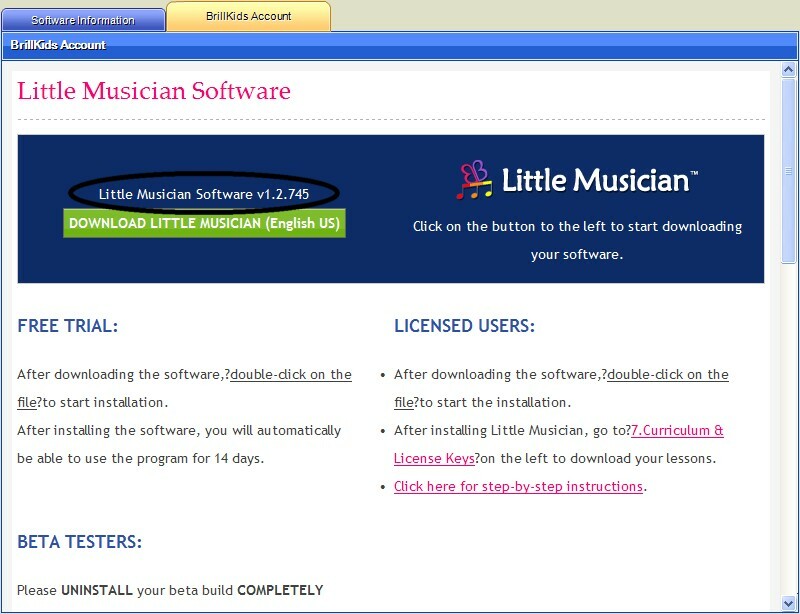 If the current version number of your Little Musician is lower than the newest version of Little Musician, click on Download Little Musician to get the installer for the new version. 4. Once the download is done, close Little Musician and open the *.zip file you've just downloaded. Double-click on the "Little_Musician_X.X_install.exe" file inside to start installing. 5. The InstallShield Wizard will automatically detect that you have an old version of Little Musician installed and it will proceed with the upgrade process. Follow the prompts to finish upgrading your software. 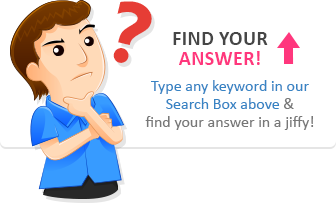 If you are encountering problems while upgrading via the methods above, you may simply visit your BrillKids Account using your browser, and download the new installer for Little Musician manually.